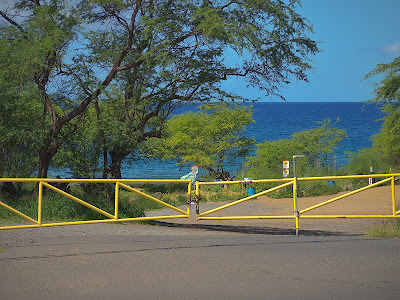 I was a little miffed this morning when I discovered that Maui's beaches were closed to the local population, but wide open for use by tourists. 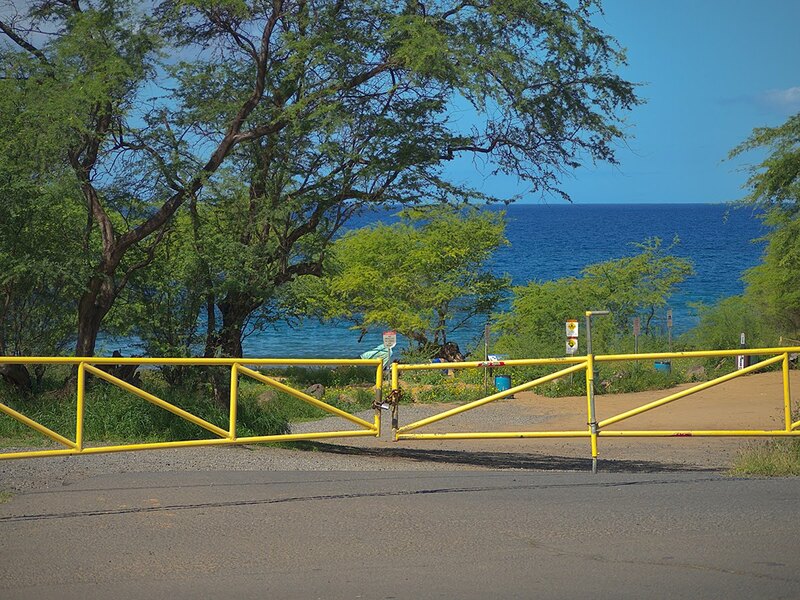 Gates were installed a couple of years ago at most beach accesses, supposedly to control crime. Now it is a crime to watch sunset on the beach (a friend's car was recently ticketed while they watched the sun go down), and the beaches are being closed more and more often. 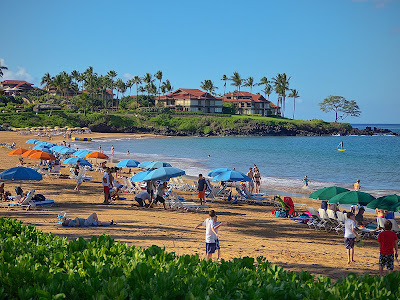 However, for those who can afford to stay at the expensive beach-side resorts, anything goes. Yes, there was a tsunami yesterday morning before sunrise and there were small surges during the day, but that was yesterday. 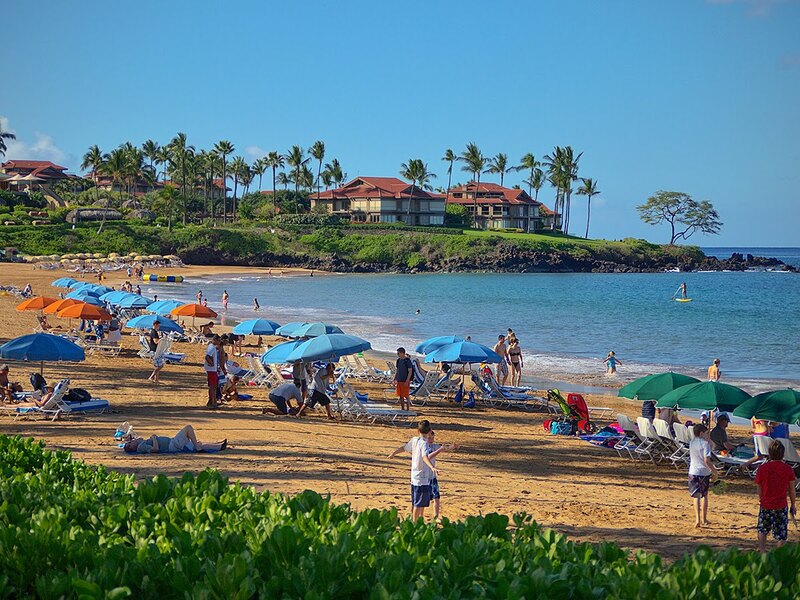 The big resorts were renting snorkel equipment to guests and putting beach chairs at the water's edge this morning. And these are companies which are extremely risk-averse. But if you or I wanted to snorkel, forget about it.